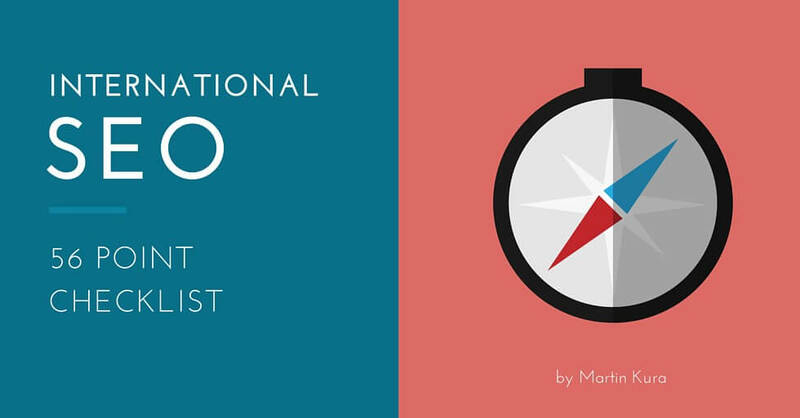 International SEO is not just about choosing ccTLDs versus subfolders. It’s a complex process requiring some serious thinking and above all, planning. 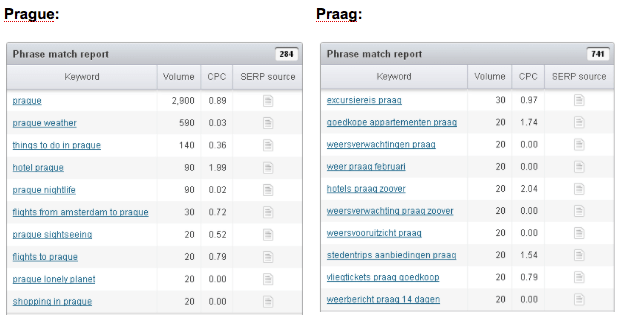 Have you ever wondered if there is a better way to find new keywords in different languages than using automatic tools? Do you feel that a thorough analysis done by a native speaker can bring new opportunities for you? 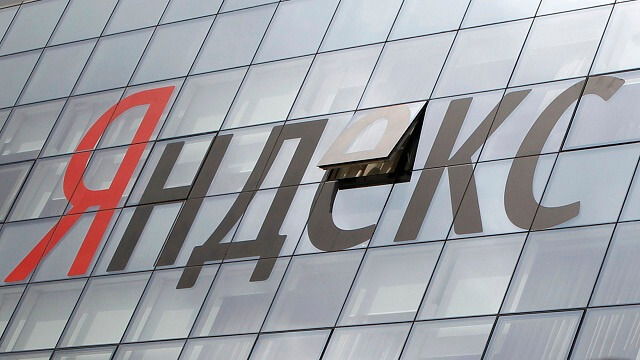 Yandex, the leading search engine in Russia, has made a huge step ahead. The company recently announced the drop of backlinks as a part of the engine’s ranking algorithm, which completely baffled search marketers all over the world.